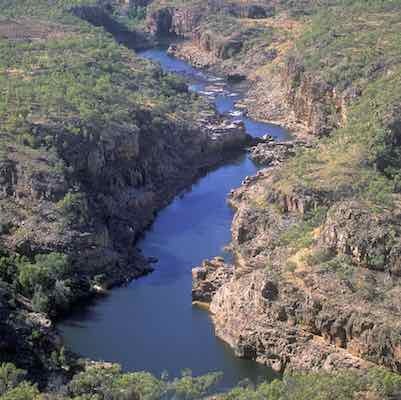 This fight will give you an aerial introduction to Katherine Gorge now known as Nitmiluk Gorge. Katherine township is the fourth largest in the Northern Territory. 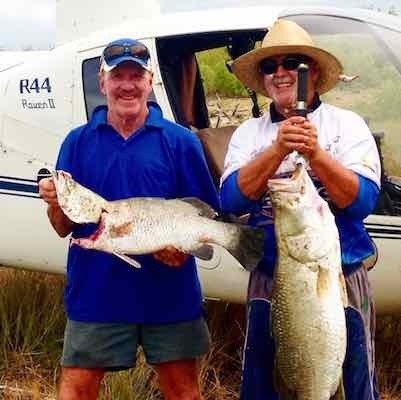 Fly over the scenic Katherine River and township. 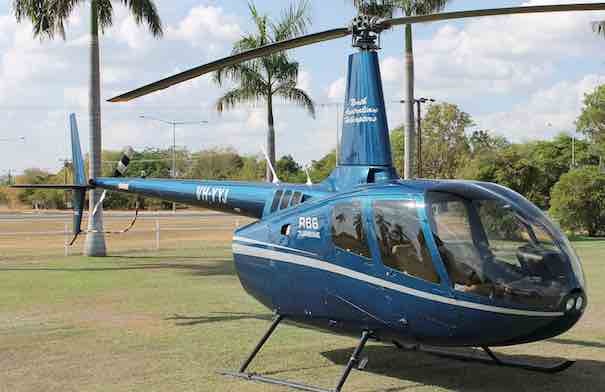 BUY 2 SEATS ON THIS FLIGHT AND GET THE 3RD SEAT 50% OFF ON THE SAME FLIGHT! Discover one of Australia’s most iconic natural attractions from the air. 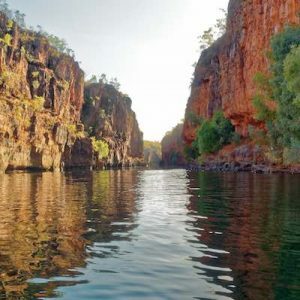 Enjoy stunning views as you venture into Nitmiluk (Katherine) Gorge, fly along the mighty Katherine river and experience a panoramic view of our outback town. 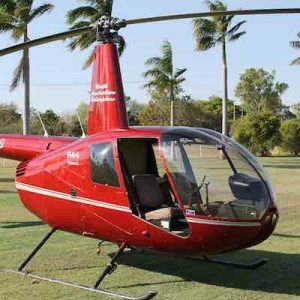 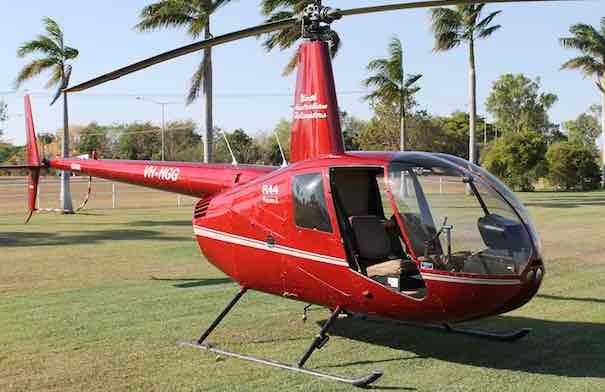 Our helicopter charter services can get you anywhere from point A to B right across the Top End of the Northern Territory. We can coordinate memorable experiences for business, tourism, incentive groups, fishing enthusiasts, photographers, bird watchers and many more specialist groups. 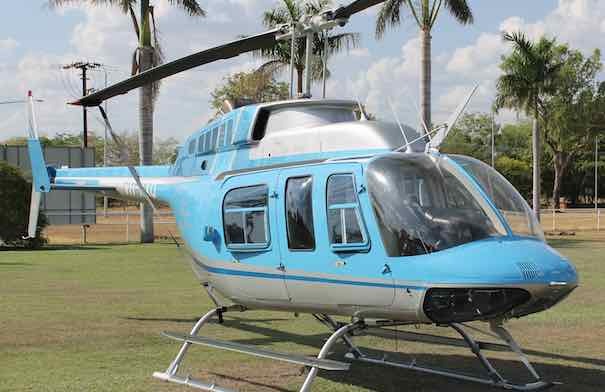 Our sales team is on standby to assist you.